Things I learned en route to looking up other things | Mark Sloan M.D. 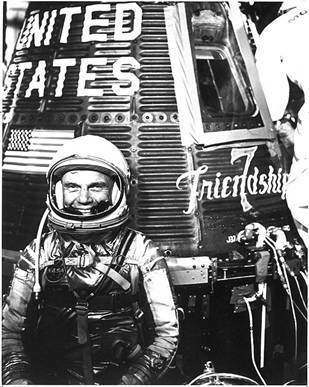 Monday is the 50th anniversary of John Glenn’s historic three-orbit space ride. That means it was probably fifty years ago tonight that I started worrying about him. I tossed and turned in bed, visions of catastrophe filling my eight year-old head: What if he can’t get back down? Could they send another rocket up to get him? How long would his food and water and oxygen last? Visions of poor John Glenn endlessly circling the earth, waiting to die, kept me wide awake. He made it back, of course. We cheered in class when we heard he’d splashed down. Sister Margaret Jeanette even cried–a shocking sight for a room full of second-graders, since none of us knew nuns could cry. I slept like a baby that night. Happy anniversary to John Glenn (and the rest of us astro-nuts). 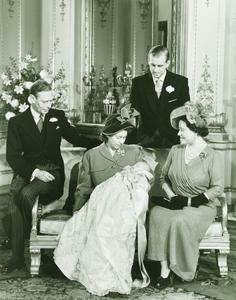 Princess (later Queen) Elizabeth breast-fed Prince Charles for two months in 1948, but was forced to stop when she contracted measles. For safety’s sake the Prince was sent away with the royal nannies for an extended period of time. Elizabeth recovered, of course, and Charles didn’t catch the measles. But re-lactation wasn’t a royal priority, and so that was the end of breastfeeding for Charles. Elizabeth was 22 years old when she came down with measles–a rather advanced age to catch a disease that typically attacked young children. Her misfortune was likely due to a kind of hoity-toity herd immunity–years of private tutoring and family-only holidays had greatly limited Elizabeth’s access to other kids (and their germs) during early childhood. The Princess’s measles and early weaning make for a cautionary tale: pregnant and early postpartum women are particularly vulnerable to a number of infectious diseases. That’s why pregnant/postpartum women today are offered pertussis vaccine (and influenza vaccine, in season). 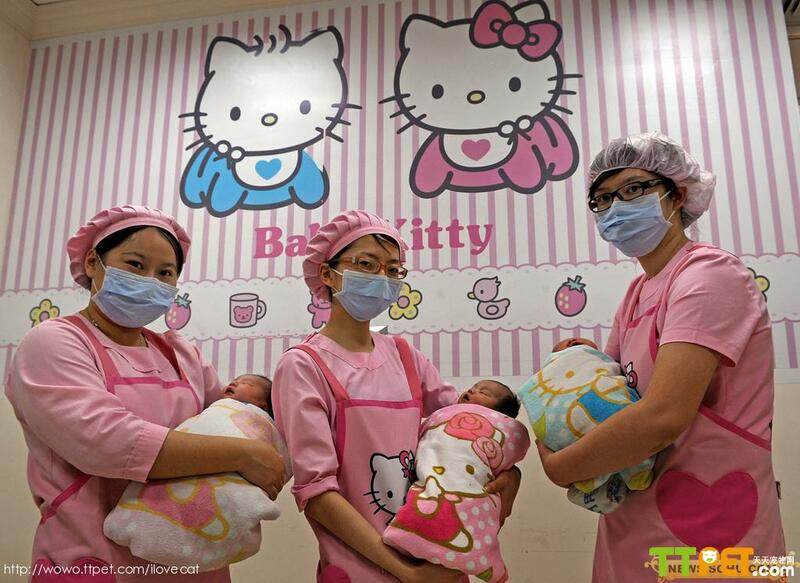 It’s a good way to prevent serious infection–and maybe an early end to breast feeding–for both mother and baby. Foolproof male contraceptive invented (in 1892)! 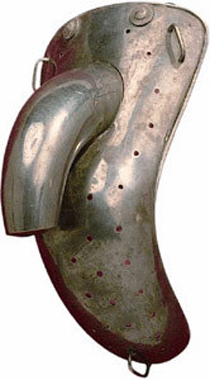 This gem was designed by John Harvey Kellogg (co-founder, with his older brother Will, of Kellogg’s cereals) as an anti-masturbation device. Never really took off with the public–not a complete surprise, I suppose–but Kellogg’s male chastity belt could be resurrected today as a 100% effective male contraceptive. Get me the CDC’s phone number! Something I didn’t know: Colorado was the first state to give women the right to vote, by popular ballot (and it wasn’t even close) on November 9, 1893. 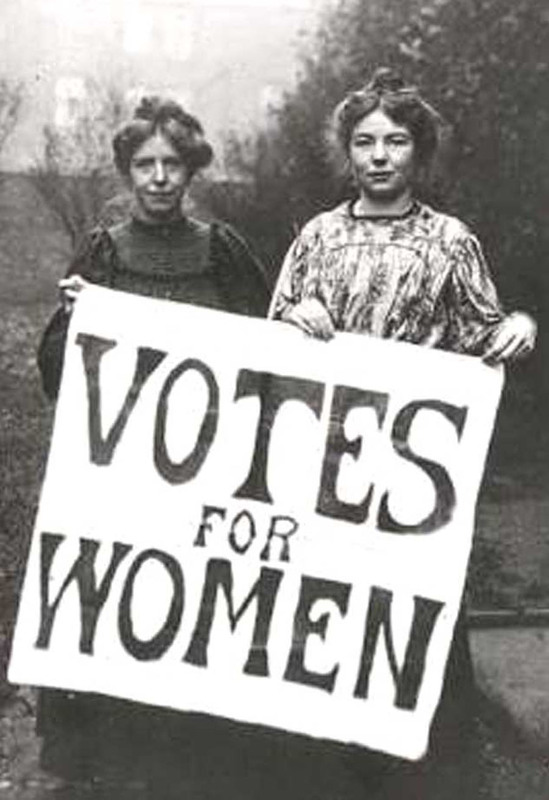 That’s 118 years ago today, and 27 years before the 19th Amendment became the law of the land. Happy anniversary, Centennial State! Things I learned…about eating raw slugs on a dare. Just don’t. And keep them away from your toddler, too. 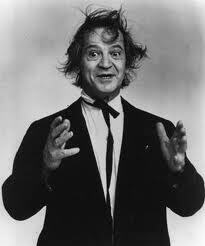 Readers of a certain age will recall Professor Irwin Corey, stand-up comedian and self-proclaimed “World’s Foremost Authority,” whose schtick was long, rambling, nonsensical monologues on just about anything. Very funny guy with an unapologetic liberal streak. Well, he’s still going strong at 97, and has been practicing a new sideline for several years: panhandling for charity in downtown Manhattan. His charity: a group that buys medical equipment for Cuban children. He says he averages about $100 a day, and every three months he sends it in. More power to him!